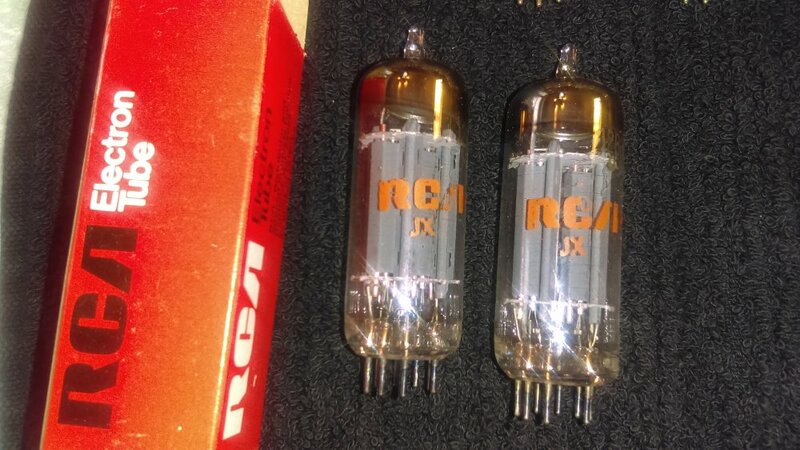 Any interest out there for any 12AU7 / ECC82 Mullard , IEC and ken Rad .. substitutable for 12AX7 , 12AT7 , 12AV7 & 5751 ... all of which offer different gains . 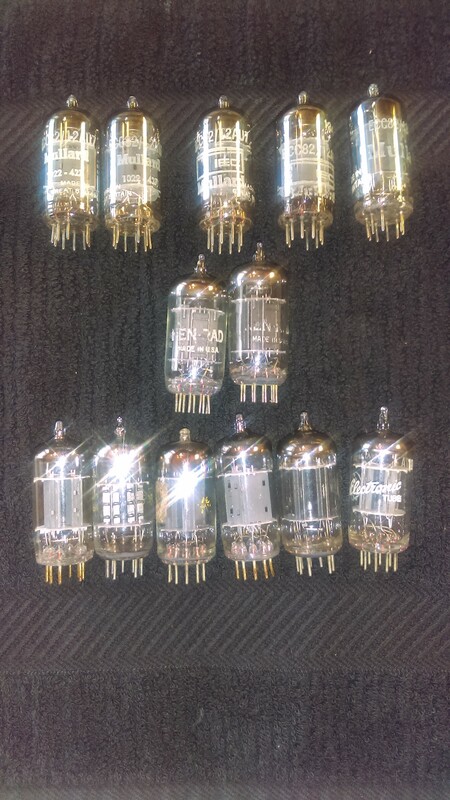 I've got 13 or so 12AU7 to get rid of ... One Pair of Ken Rad & the rest Branded IEC or Mullard . 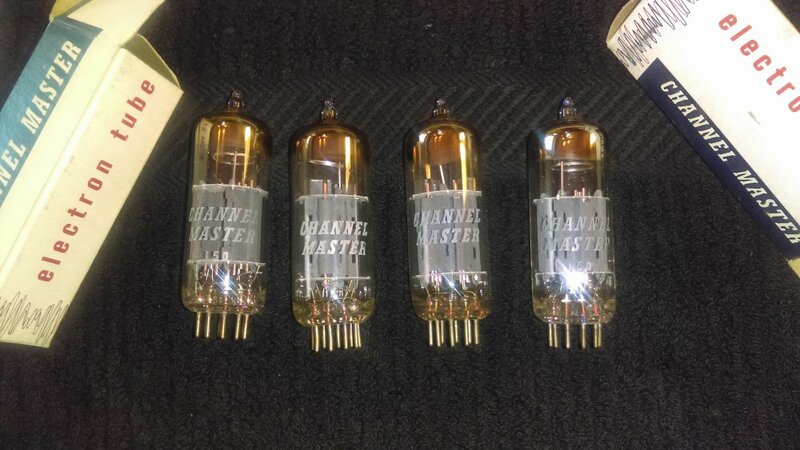 Also have a pair of NOS , NIB , RCA 12BH7A ( Selling on e-bay for $80-200 a pair ) and 6 channel master , 4 are NOS with original boxes , 2 are not . I've had good luck with the Millard 12au7's branded as IEC, in Sep applications... that's a great price.